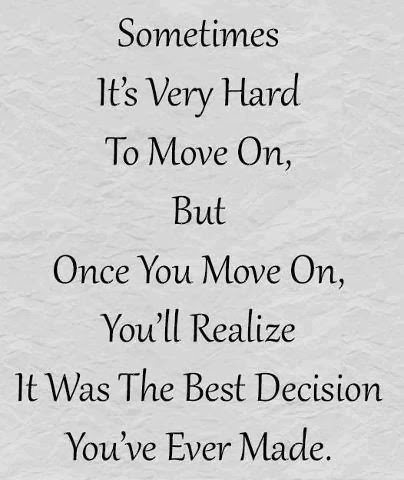 The best moving on quotes and sayings for you, hand-picked by Saying Images. 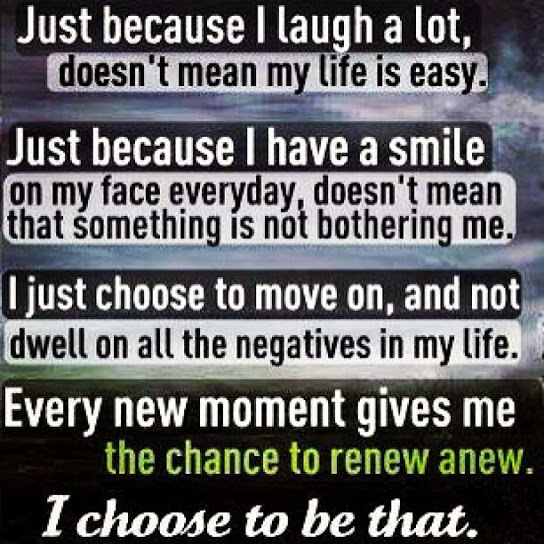 Let’s move forward, let go of the past and get ready for a better life ahead because you deserve it. 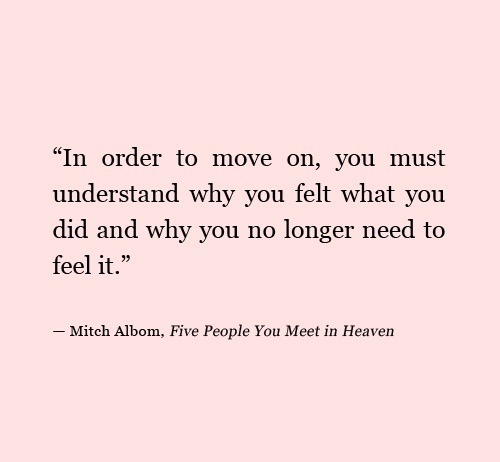 Moving on is like a bitter vegetable, it doesn’t taste good, but it’s good for you. One of the most difficult choices to make is whether you should just move on or hold on a little longer. Just because you miss them, that doesn’t mean you need them back in your life. Missing them is a part of moving on. Once you’ve made the decision to move on don’t look back. You will never find your future in the rear view mirror. 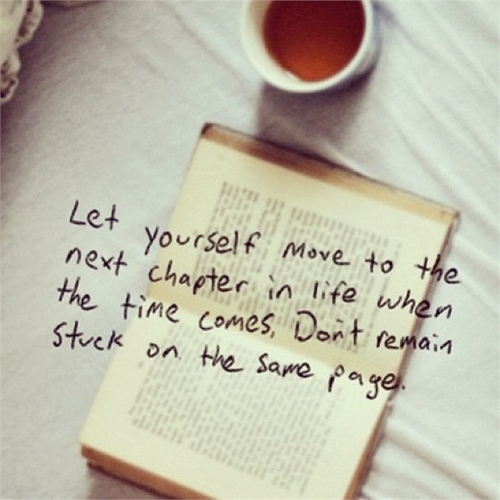 Let yourself move to next chapter in life.